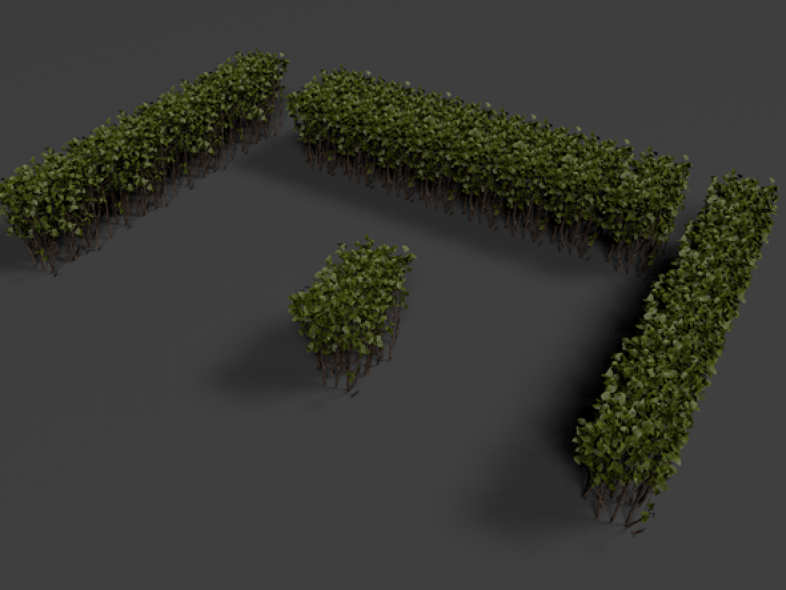 Bush for exterior visualizations file comes in 3ds Max editor. Textures are easy to apply and its perfect for decoration or games. Its made the way so you can tile them the way you want, check out the pictures to for more info.